It’s a mating ground, but more on that later. Scruff follows Grindr's tried-and-tested formula: scroll through a near-endless grid of thumb-sized profiles of men with not-so-thumb-sized d*cks. Only this one comes with a few twists and knots on the way, no puns intended. See, Scruff’s all black, faux-tough guy motif isn't all that memorable, but every gay man’s second favourite dating app comes with its own set of redeeming qualities — namely a narrowed down user base with millions of guys on the hairier side. And they are all looking for the same thing. 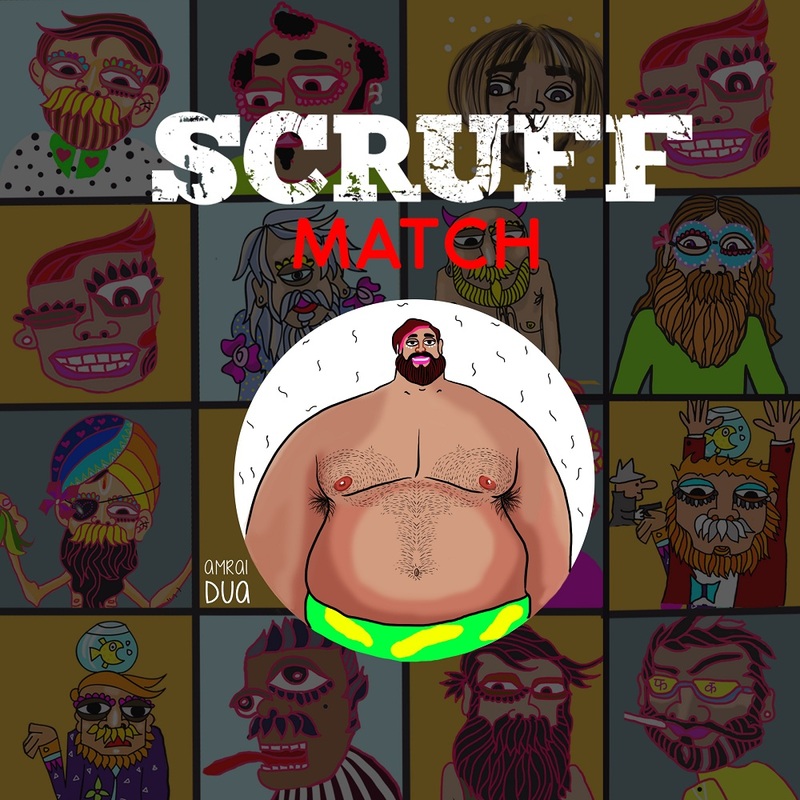 Bonus feature: Scruff also offers an exclusive Match feature, which serves up, well, matches. But it only seems to pair people based on what they're looking for — dates, relationships, fun — not deeper criteria, such as common interests or your (often conflicting) views on Donald Trump’s latest shenanigans.